Rappaport’s life-altering experiences in Harlem inspired her to enter medical school and would help launch a robust career. Dr. Nancy Rappaport is a graduate of Princeton University and Tufts University School of Medicine. 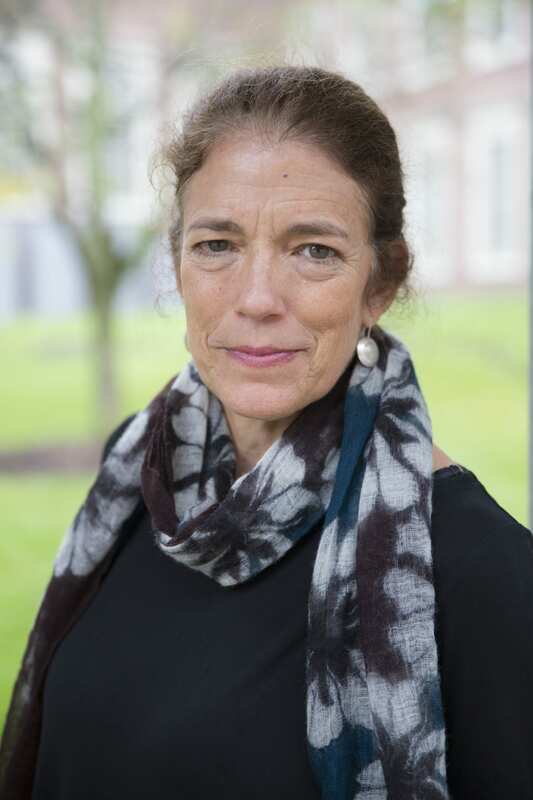 A board certified child and adolescent psychiatrist, Rappaport is associate professor of psychiatry at Harvard Medical School where she teaches undergraduates, medical students, and residents about child development and supervises child psychiatry fellows in local schools. 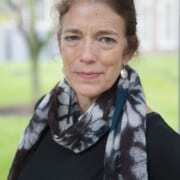 Her research, teaching, and clinical expertise focus on the collaboration between education and psychiatry. After graduating from Princeton, Rappaport worked as a science teacher at an innovative elementary school in Harlem, New York. In this economically disadvantaged neighborhood with many children hindered by poverty and other issues at home, Rappaport advocated for support for struggling families. “The Children’s Storefront” — a documentary of her work in Harlem — was nominated for an Oscar for best documentary in 1988. Graduating from Tufts School of Medicine in 1988, Rappaport completed an internship in pediatrics and a residency in adult psychiatry, both at Massachusetts General Hospital, before completing a fellowship in child and adolescent psychiatry at Cambridge Hospital. It was during this fellowship that Rappaport forged a longstanding relationship with the Teen Health Center at Cambridge Rindge & Latin School (CRLS), where she is still employed today. From 1993-98 Rappaport designed and implemented an advising program at CRLS that focused on the mentoring role of teachers and how student motivation and academic engagement is increased with mentoring. This successful program was institutionalized at CRLS and became a model for similar programs across the country. Rappaport has worked with the Cambridge public schools as an attending child and adolescent psychiatrist for more than 18 years. She has designed numerous courses for teachers on psychopharmacology, adolescent development, and instructional strategies for disruptive students. She has worked at the national level with the American Academy of Child and Adolescent Psychiatry. With several publications in peer-reviewed journals and multiple invited presentations, she is often called upon for her expertise at both the local and national level. She received the American Academy of Child and Adolescent Psychiatry’s Sidney Berman Award for the School-Based Study and Treatment of Learning Disorders and Mental IIlness in 2012. 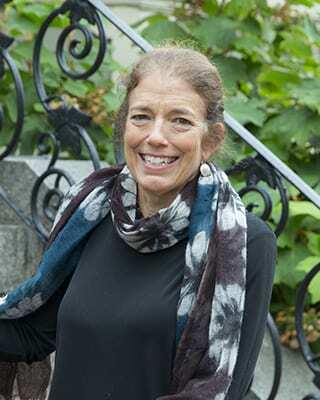 Rappaport also authored the memoir In Her Wake: A Child Psychiatrist Explores the Mystery of Her Mother’s Suicide (Basic Books, September 2009), winner of the Boston Authors Club’s 2010 Julia Ward Howe Prize. In a starred review, Publisher’s Weekly called the book “Fearless … a stunning narrative of perspective, profound sadness and unrelenting hope.” Her newest book is The Behavior Code: A Practical Guide to Understanding and Teaching the Most Challenging Students (Harvard Education Press, April 2012), written with behavioral analyst Jessica Minahan.